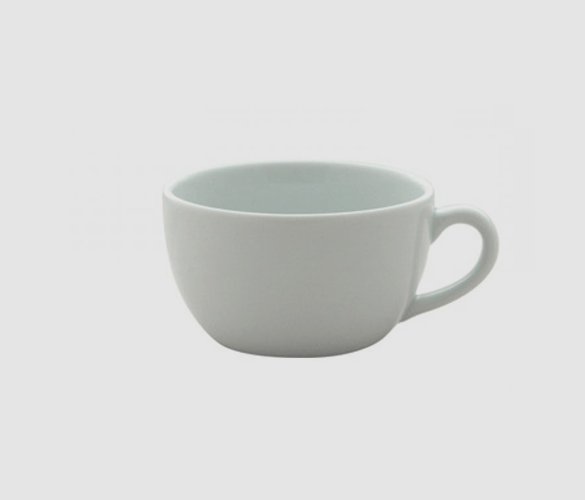 Porcelite Cup 340ml/12oz (Bowl Shape). 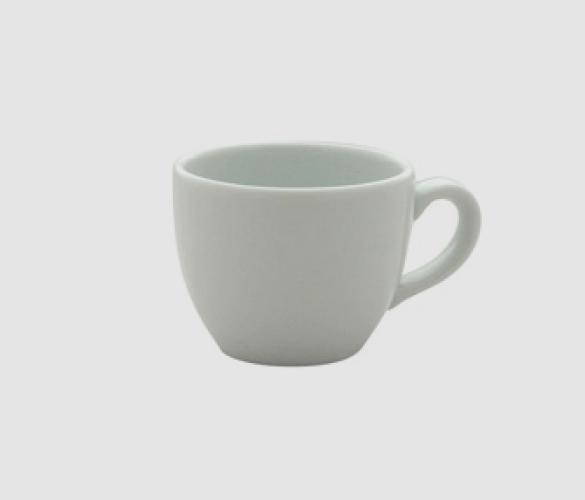 Porcelite Bowl Shaped Cup 90ml/3.16oz (Bowl Shape – Espresso). 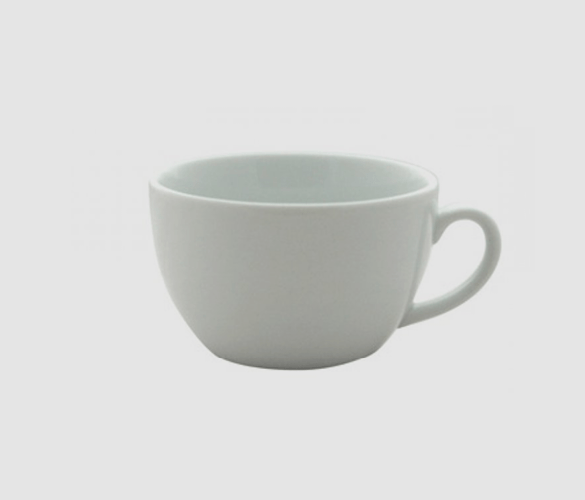 Porcelite Cup 250ml/9oz (Bowl Shape).